Ready to give your body the ultimate in organic luxury treatments? 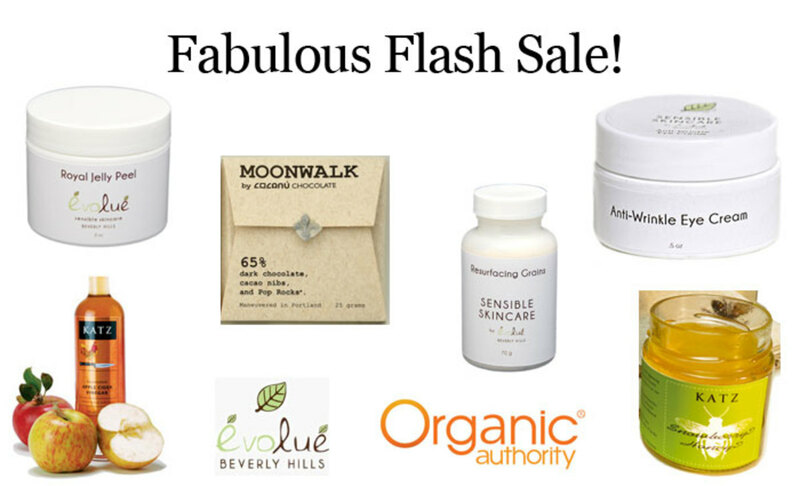 We&apos;ve got an incredible exclusive from Beverly Hills&apos; own Évolué: a hand-curated selection of six must-have organic body care items and superfoods to make your natural beauty glow from the inside out. We only have 24 of these very limited packages, and they&apos;re here just in time for the ultimate Mother&apos;s Day gift. 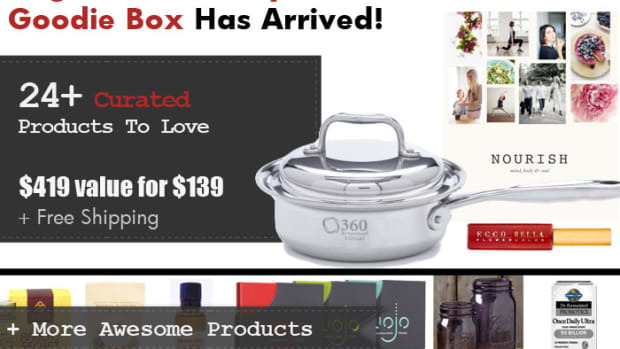 Save $83 + free shipping on this box. Read on for the details and how to order yours today. This box is hand-curated by Jean Seo, the founder of Évolué Beauty in Beverly Hills. Vogue Paris coined Jean "the veritable beauty ambassador for all things natural and organic." That&apos;s because Évolué specializes in the best of the best – all-natural, non-toxic products that will make you glow from the inside out. 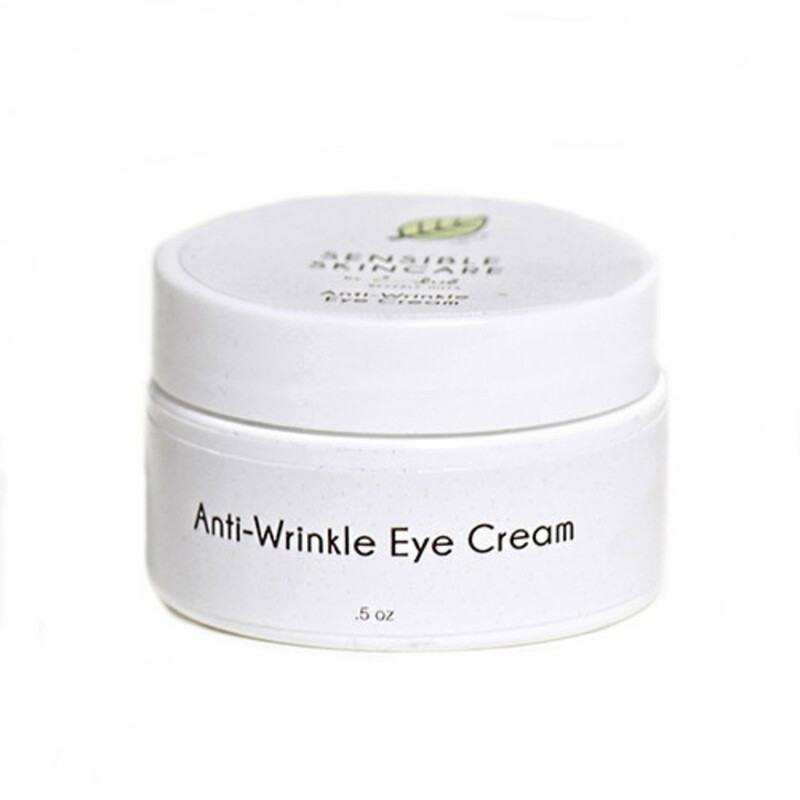 The Anti-Wrinkle Eye Cream contains a skin-identical lipid concentrate which hydrates, firms, and lifts the skin around eyes as well as calms and soothes the vulnerable eye area. This is the ultimate eye cream that can be applied on any dry, irritated, and wrinkled areas. "When I set out to make an "Anti-Wrinkle" cream, I was determined to make the best," says Jean. "We get wrinkles from losing fat on our face as we age. I am constantly searching the best of the best fatty acids to put into this cream to prevent wrinkles and keep my skin around eyes, lips, and forehead plump." 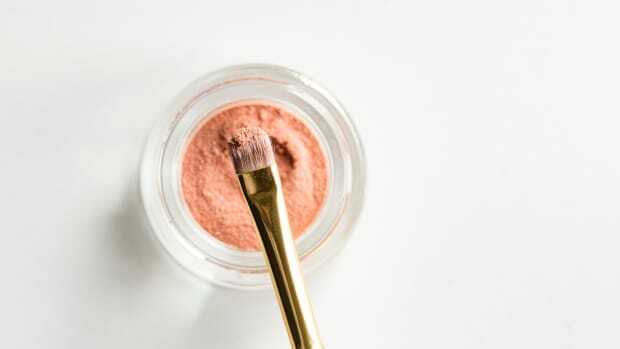 How to use: Gently dab small amount around eyes, mouth and forehead. Also use as face cream for dry sensitive skin. 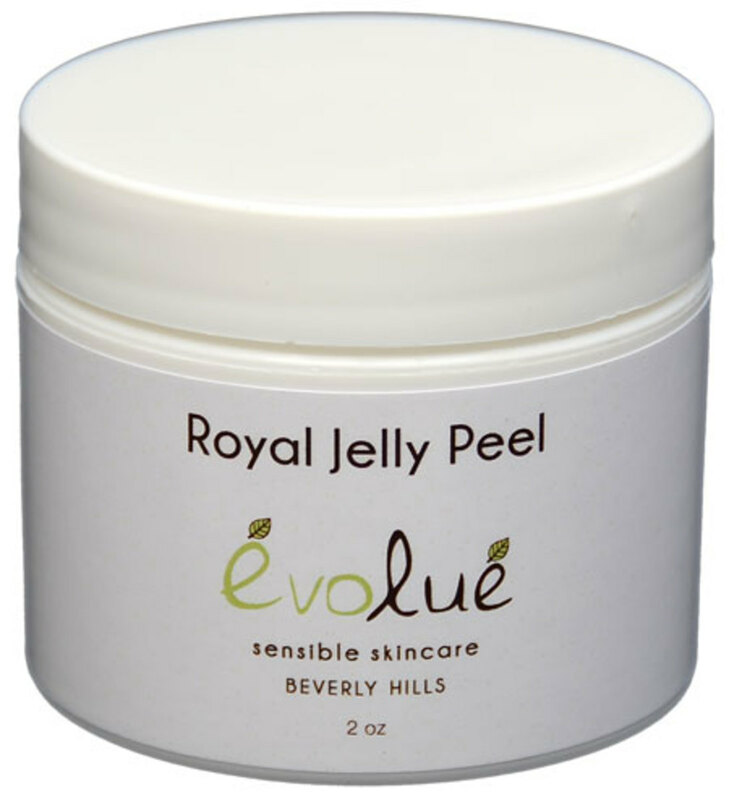 Royal Jelly Peel: 2 oz. 100% organic raw royal jelly. Royal Jelly is a super food. It works wonders on our skin because new skin is good skin, so most peels, laser, microdermabrasion and the likes take off dead skin on our face to get to the new fresh skin underneath. Most peels use acids (AHA, glycolic acid, fruit acids, etc) to "gently" burn away our dead skin. The problem is these acids keep burning away at our new skin after it gets rid of dead skin. Unless the peel is timed perfectly, the acids will burn our new skin causing dry skin and even more dead skin. Ever felt like you have glowing skin after a facial, then a couple of days later your skin felt really dry? Sort of like a sunburn? That&apos;s it. The royal jelly gets rid of dead skin WITHOUT damaging new skin. It knows when to stop, never going beyond the old cells we want to get rid of. Fun fact: Queen bees are not born queen bees. When all bees are born, for the first three days all baby bees eat royal jelly. After three days the queen bee is picked and will only eat royal jelly for the rest of her life (all other bees eat honey). Queen bees live 40 times longer than other bees. How to use: Apply to dry face and leave on for 45 minutes, rinse. Please keep refrigerated or frozen for potency. Free of the harmful parabens, sulfates, and drying agents frequently found in other brands, Évolué&apos;sResurfacing Grains is a classic, old French recipe used to exfoliate. 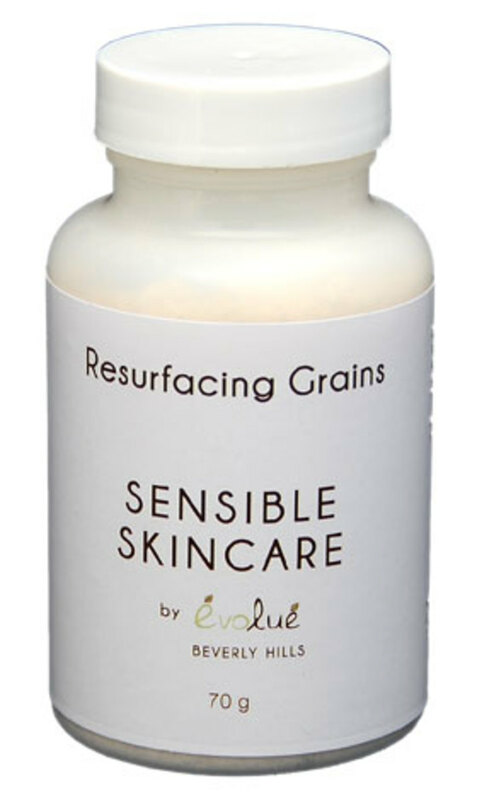 The Resurfacing Grains gently remove dead skin-cells and deep-clean your pores while leaving your skin healthy and smooth. This product is the best exfoliant for sensitive skin. It’s even safe for gluten-intolerant individuals since they never penetrate the skin. 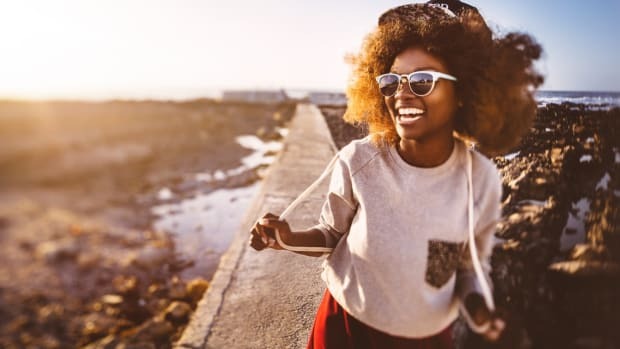 With regular use, your skin will breathe properly (allowing moisturizers to fully absorb into the skin), greatly reducing the need for such extreme measures as harsh chemical peels, microdermabrasion or laser treatments. It&apos;s an Évolué best seller. Once in a Blue Moon, we are lucky enough to catch lightning in a jar. When we do come across a rare extraction of honey that offers complex and distinctive flavors, we bottle it as our KATZ Limited Release. 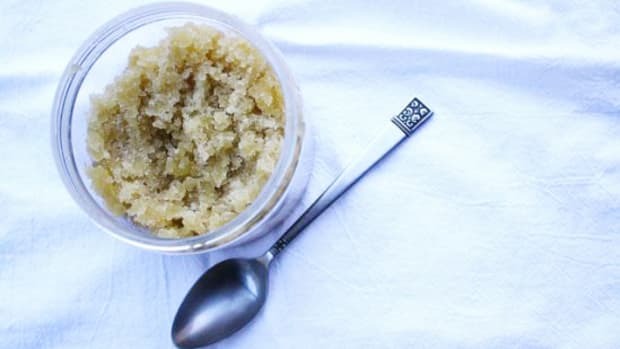 Here is another rare opportunity to share with you a wildly special honey collected from the native Snowberry plant. Its delicate small pink flowers attract bees and butterflies during spring bloom. It produces a very light-hued honey with lush rich flavors and notes of sweet spices and butterscotch in the finish. 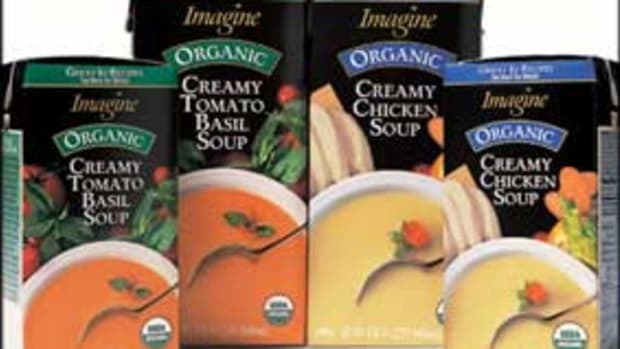 Drizzle over ice cream, yogurt, Pots De Crème or serve with a nice sharp cheddar or flavorful blue cheese...wow! The Gravenstein Apple has played an important role in the history and culture of California’s western Sonoma Valley since the 1900s. The fruit has long been sought after by chefs for its elegant balance of sweet and tart flavors, and its crisp flesh. It also makes the best cider around. 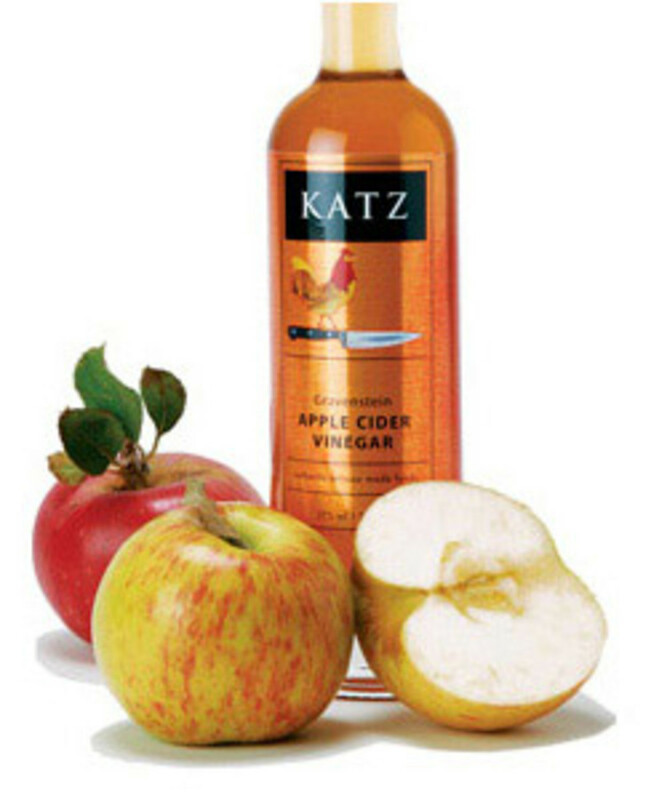 Katz takes this hard cider made from late ripening Gravenstein apples when the sugars are high, and then carefully and slowly convert the cider into vinegar using the traditional Orleans method. The result is a pleasant, traditional elixir, redolent of baked apples, honey and sweet spice balanced with a solid backbone of acidity. "I have acid reflux and have to drink apple cider vinegar every morning," says Jean. "I drank Braggs for years - does not hold a candle." Smooth, rich, velvety chocolate bar with dreams of walking on the moon. Made with cocao from Venezuela. Fully adorned with Pop Rocks and cacao nibs from Madagascar. Cocanu is a Portland-based chocolate company founded by innovative chocolatier Sebastian Cisneros, who was born in Ecuador and moved to Oregon when he was 17. Everything about the hand-crafted, small-batch chocolate bars expands the mind, from the individually wax-sealed packages to the classy, minimalist-looking chocolate squares. There&apos;s much to be appreciated. "When it comes to real chocolate, it&apos;s got to be Ecuadorian," Jean says. "I used to be obsessed with Pacari Organic Ecuadorian Chocolates. Until... Cacanu... Ahhhh... Oh cruel world!" She explains: "Not only is it single sourced organic chocolate at best, but it&apos;s interesting flavors like church pews and pop rocks slay me. Having a bad day? Open one of these delectable treasures and let it melt in your mouth. You deserve it." 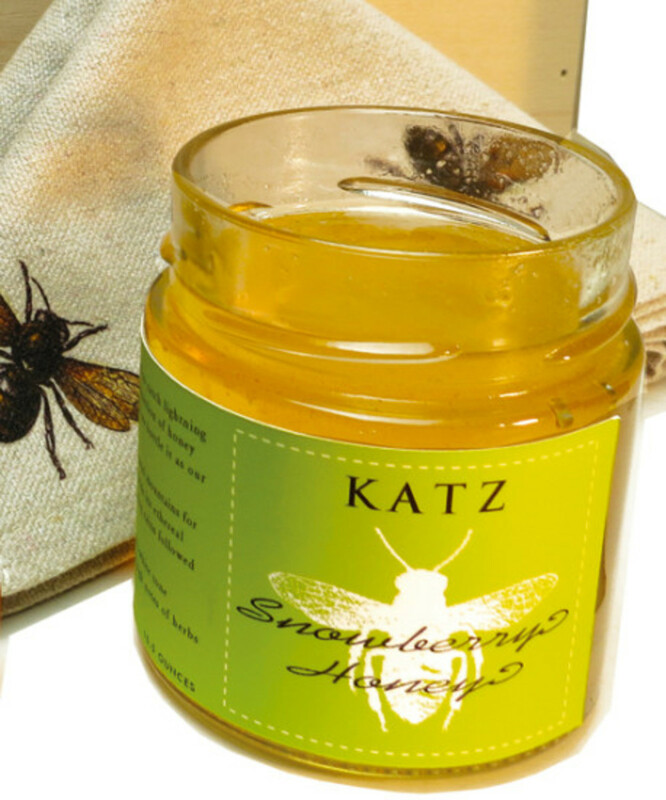 The Katz Gravenstein Apple Cider Vinegar and Limited Edition Snowberry Honey happen to be favorites of Organic Authority&apos;s very own Editor-in-Chief, Laura Klein. Laura’s favorite way to serve the honey is to drizzle over a log of farm fresh Chevré and serve with her favorite crackers. (Don’t let the simplicity fool you! Your friends will be asking: where did you get that honey?) The Katz Apple Cider Vinegar is a secret ingredient Laura uses in salad dressings, sauces and shrub cocktails. We only have 24 of these packages to sell! And once they’re gone, they’re gone! Grab one now, buy one, two or three (Mother&apos;s Day is just around the corner, y&apos;all). These specialty products make great gifts. It&apos;s a $258 value—yours for just $175 + free shipping! That’s a $83 savings. Click here to buy yours now.